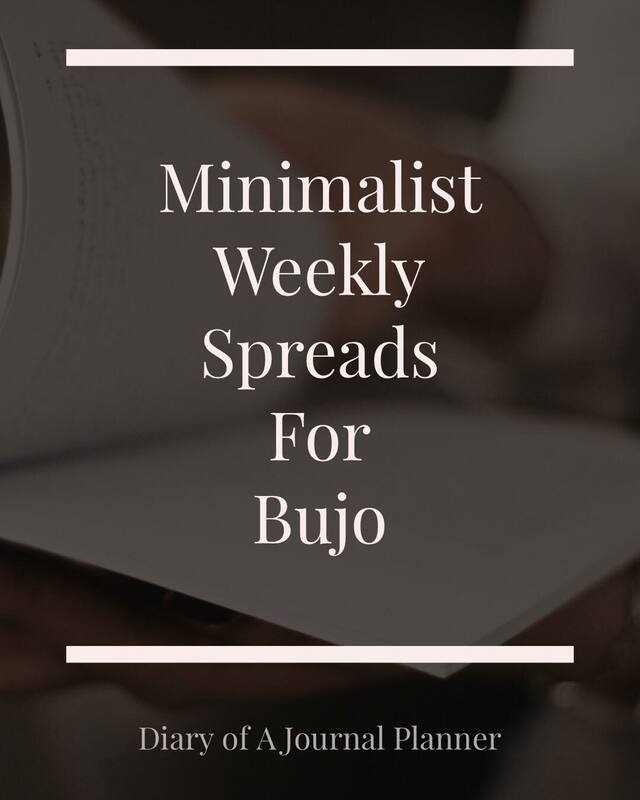 A minimalist bullet journal weekly spread is bullet journalling in it’s purest form. Although I love creating gorgeous spreads with doodles and decorative washi tape. I find a simple and effective minimalist planner is so soothing to create and my usual fall back for all those busy weeks. It is also the most time effective way to use your Bullet Journal and the best way to get all your tasks done with the least effort. 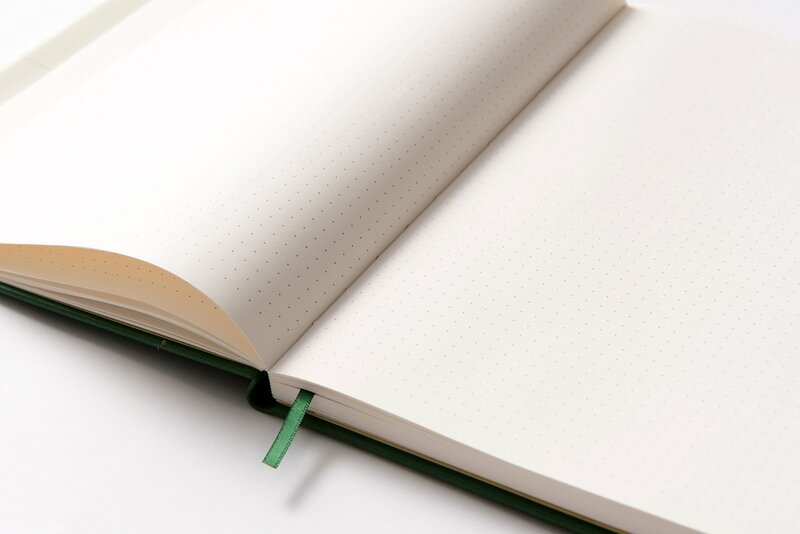 What Is A Minimal Bullet Journal? 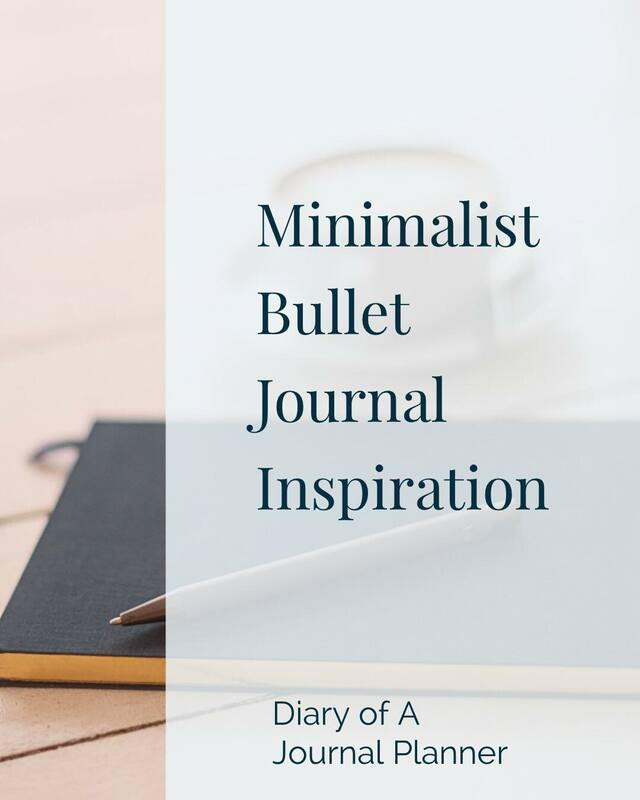 So, What Makes Minimalist Bullet Journal? Who Makes A Great Bujo Minimalist? A simple journal is also perfect if you are just starting a bullet journal. It can be far too easy to get overwhelmed with all the amazing and artistic bujo’s you see online. Once you get that feeling it can be difficult to even start let alone keep up with the work it takes to make a journal look that pretty. Which defeats the whole idea behind the bullet journal, that they are for everyone and can be personalized to suit you and your lifestyle. 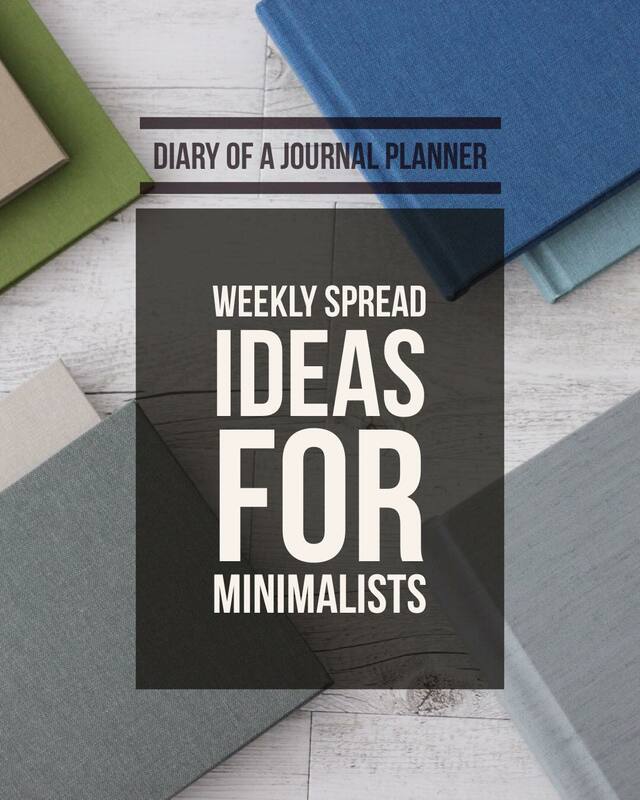 So let’s explore how you can become a weekly planner minimalist. The creator of the Bullet Journal, Ryder Carroll, created a simple and easy way to organize your whole life. His idea was that this system could work for anyone, no matter what artistic talent because it is quick to set up, easy to use and functional. 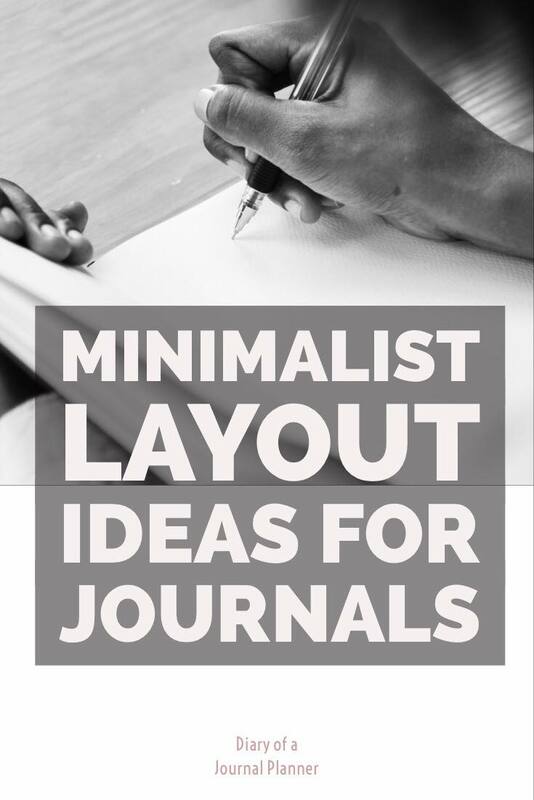 Although the idea of minimalism is different for everyone, there are a few things that make a minimal journal. Practical, with clean line and simple designs, with little to no embellishments, decorations or lettering. Without a lot of fuzz or colors. Lots of white in the spread or negative space. Layout designs that are not time consuming to create. 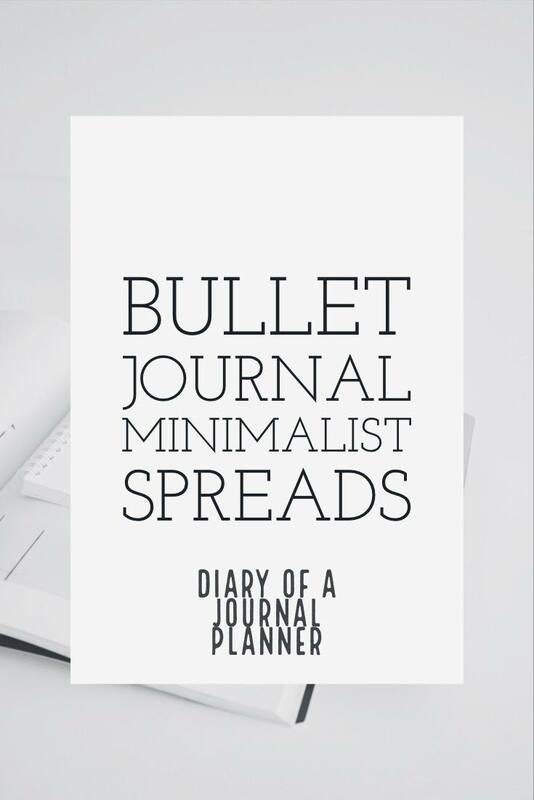 A minimalist bullet journal is perfect for anyone but I think it is especially suited to people who have just started journaling and want an easy bullet journal setup, those that love minimalist lifestyles and those who either don’t enjoy drawing or are nervous about attempting art journaling. I think a minimal spread is the best place to begin when you start a bullet journal. It can help you to define and target what things you need to track and note in a spread. Just remember this is a constant process, as you narrow down and reassess what works for you. It is also the best way to start the habit of journaling without the pressure about making your spreads look amazing. Bullet journaling is all about organizing your life and thoughts. Not about making them look pretty, right? 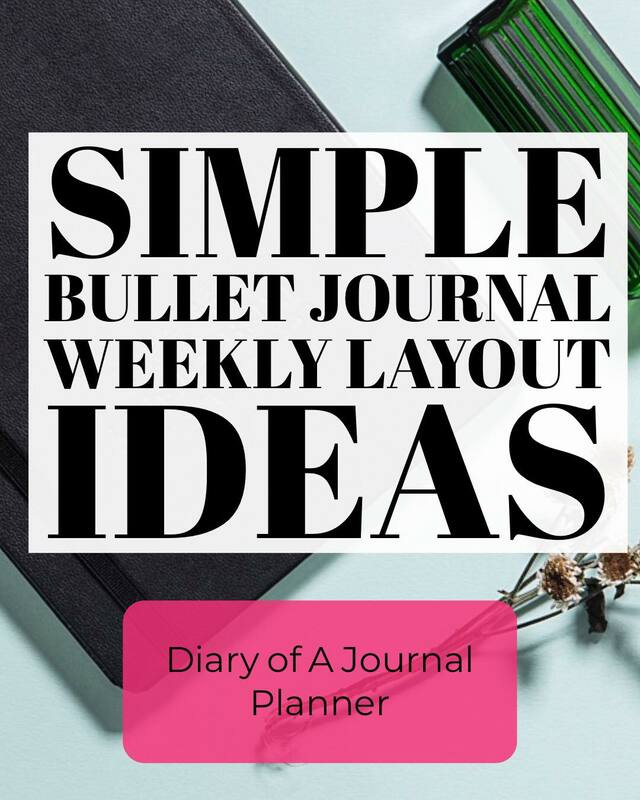 If you are new to Bullet Journaling, I suggest you head over to our guide on how to start a bullet journal. Which will help you understand how to setup your bujo before you start a weekly spread. A weekly spread is where you can plan your whole week ahead. As you will see from the gorgeous ideas later on in the post, it can include anything that is important to you. I love to include dates, tasks, and spaces for notes and thoughts. Some people love to include habit trackers if they are trying to make or break a habit. Find out how to use a habit tracker here. The best part of the minimalist planner is that you won’t need much art supplies so it is a great way to start a bujo cheaply. Here are some of my favorite supplies to use for my minimalist spreads. I’ve loving this as my best minimalist planner. If you want to add a little color, I always use these brush pens. If free drawing challenges you this geometry set for straight lines, circles, and other shapes will come in handy. 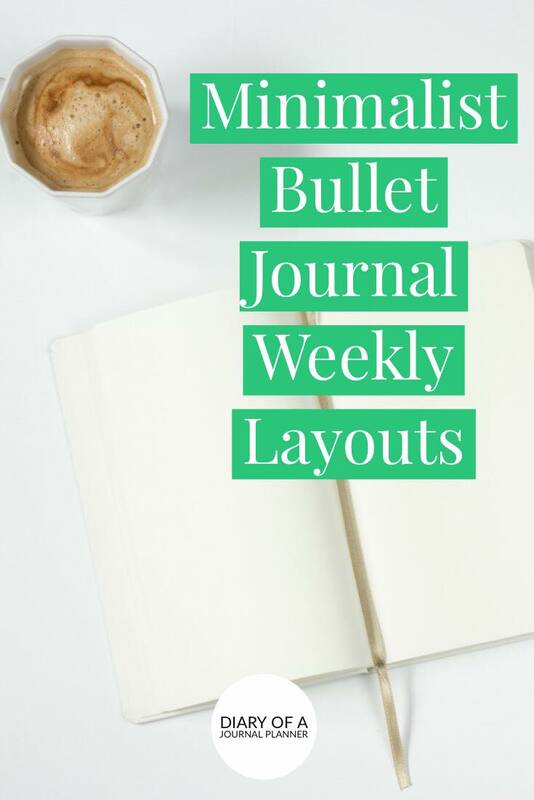 For more bullet journal supplies, check out my ultimate supply list here! I love looking online to get ideas and inspiration for my minimalist bujo spreads. Here are some of my favorites at the moment. 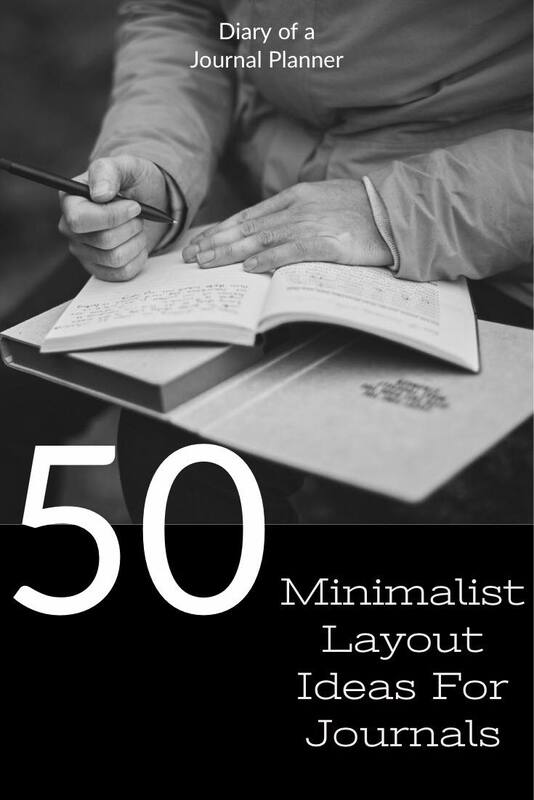 Below I have several example of minimalist pages that you can get inspiration from to make your own minimalist pages. As I’ve already said, minimalist spreads are one of my favorite bullet journal styles. I think these gorgeous weekly spreads have some great ideas. Looking for easy bullet journal ideas. These spreads are so simple but beautiful too. A great way to keep your journal minimal but still artistic is to play with fonts for headings. Love the idea of using fonts in your minimalist spreads? Click to head to our great post on fonts to use in your bullet journal. Create this look by using a simple stencil like this. If you love color, don’t worry you can still add a splash of brightness to a minimal spread. Here are some great ideas on how to use color in a minimal bujo spread. This spread is so pretty and all you need is some gorgeous watercolor paints. Washi is such an easy way to add color to your journal. It is also brilliant for those that aren’t very artistic. We have collected some amazing ways to use washi tape in your bullet journal here. Although some may argue that adding doodles is not strictly minimalist, I think that it is perfectly okay to add a little drawing to brighten up your spread. Want to try a drawing like this in your spread? Try our HUGE floral doodles post to see how to draw different types of flowers. 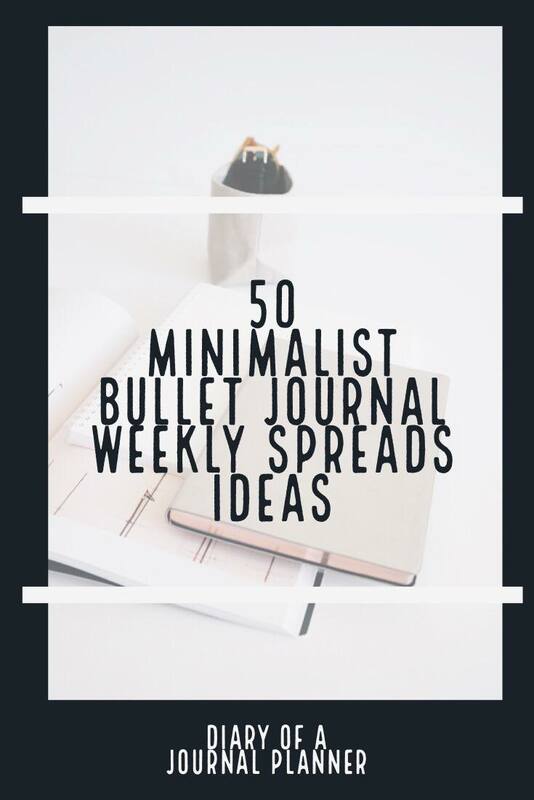 I hope you got some great ideas for your next minimalist spread. If you want to try some more artistic or colorful weekly spreads head over to this post to find lots more weekly spread ideas. So are you a minimalist bullet journaler? Wonderful selection of true minimalist pages. Thank you for doing the hard work! You’re welcome Hazel. Hope that you got some inspiration for your own pages.